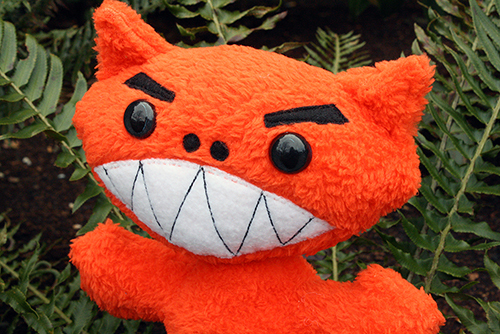 If you haven’t seen it already, you should go check out the Kobolds Ate My Baby Kickstarter that’s currently running. 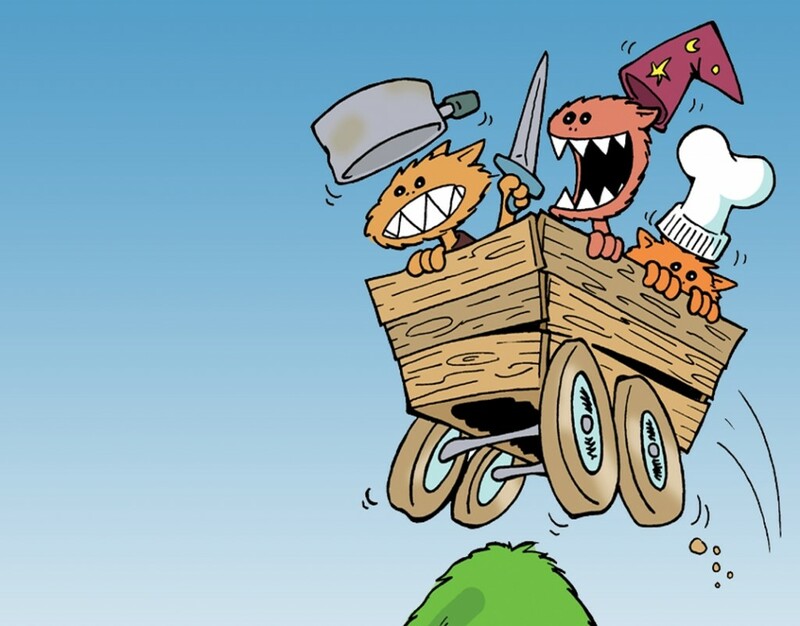 The folks at 9th Level Games, along with artist John Kovalic, are crowdfunding a special deluxe, full-colour reprint of their popular game Kobolds Ate My Baby. It’s been a fantastically successful Kickstarter, and with just a week left, they’re adding some very special additional rewards. 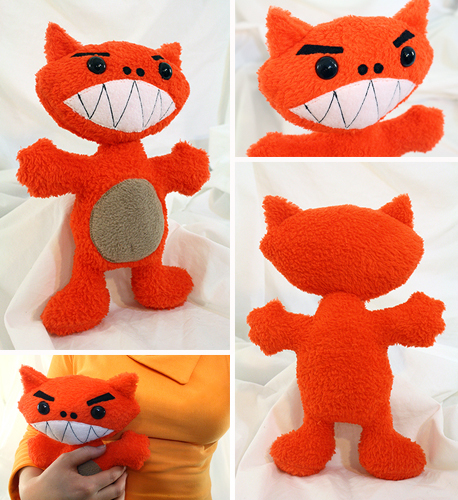 You can also see some awesome details about the plushie here, including how those receiving a plush Kobold will also get an awesome certificate of authenticity from 9th Level Games, doodled on, signed and numbered by John Kovalic! Some Kobold stats and details: these furry monsters stand 11 inches tall, and have a baby-snatching armspan of 7.5 inches. They’re made mainly of coral fleece, which is this really lovely, furry material that is so soft you will want to just rub it against your face all day! It’s the kind of material you often find plush baby toys made of… which has a certain delightful irony here, come to think of it. Hi! 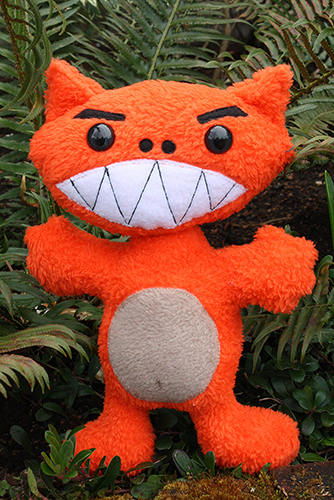 I just had a baby and would really like to get him a kobold. Do you have any left/know of how to get any?